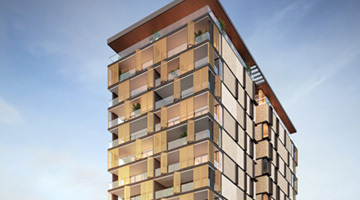 Aria Land was the co-developer and Development Manager for West One. West One was West Perth’s first luxury high rise residential apartment development comprising 55 apartments, an al fresco café in a 9 level tower fronting Hay Street and 4 walk-up apartments and a home office in a 3 level building fronting Ventnor Avenue. 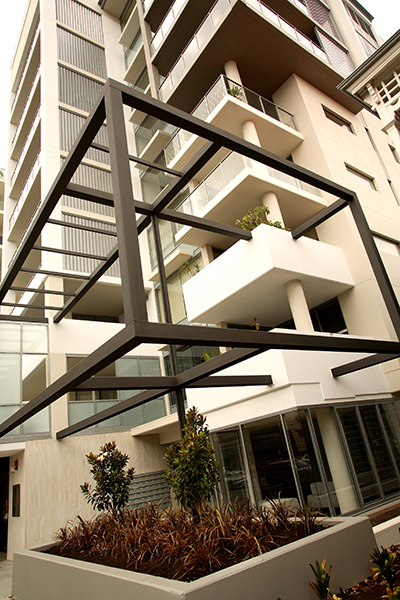 Located in the heart of West Perth’s restaurant precinct and cappuccino strip, West One was completed in September, 2007. 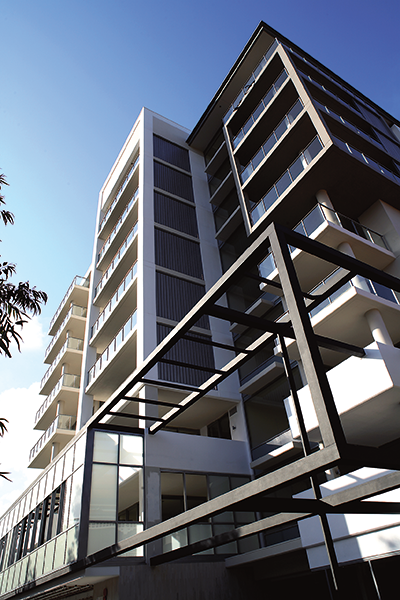 West One, which had an end value of $31 million, sold out 12 months prior to completion. 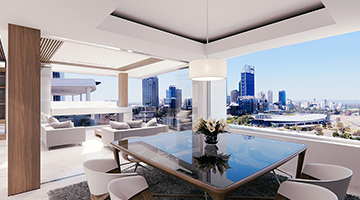 Aria Land has obtained development approval for a new residential tower in West Perth. 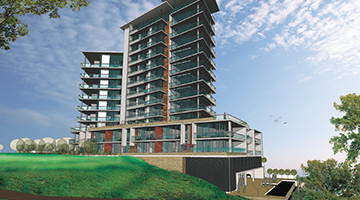 Aria Land acted as Development Manager for a luxury high rise residential development to be located at the river’s edge in The Springs in Rivervale. 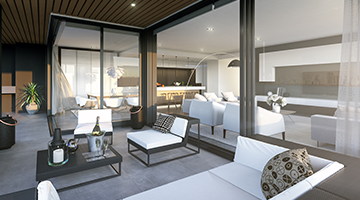 Ten Bellevue is an ultra-high end development at the premier residential address in Perth. 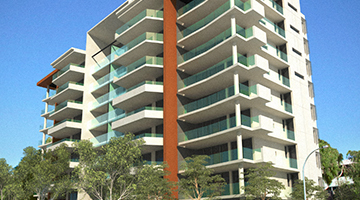 Echelon is currently being constructed on a site regarded as the prime riverfront residential development site in Perth. 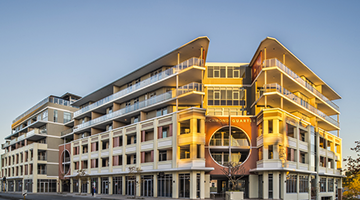 Aria Land acted as Development Manager for the owners of this six level mixed-use development on a prime 6,600sqm Canning Highway site in East Fremantle.